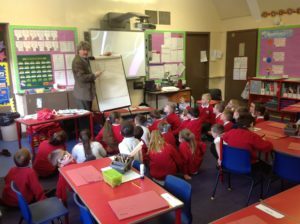 Primary received a return visit from the author John Fardell. 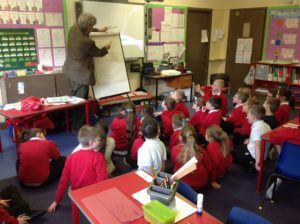 We shared some of the work we had been doing from his last visit and he was able to help us to improve them. We started our very own books during the session and look forward to completing these and sharing them with everyone.